‘Fighter’ featuring Caleb Williams and produced by Ameen Harron showcases Patty at her most vulnerable. 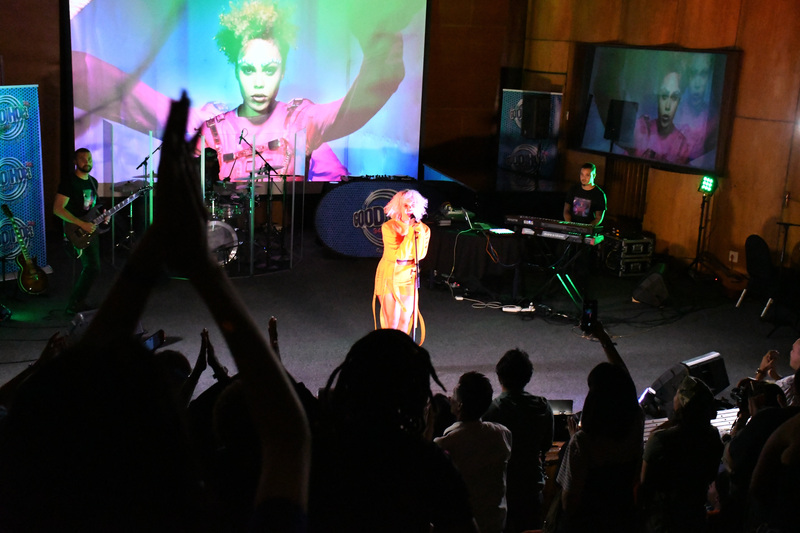 Highlighting her struggle as a young female from the southern suburbs of Cape Town not only trying to break in the music industry but trying to survive. Music video dropping in Late February.